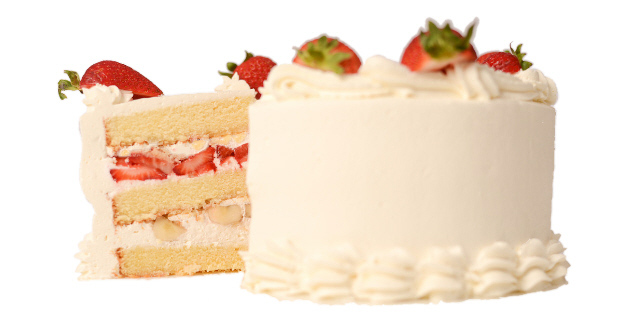 Three layers of our golden buttermilk cake filled with fresh strawberries and fresh bananas. 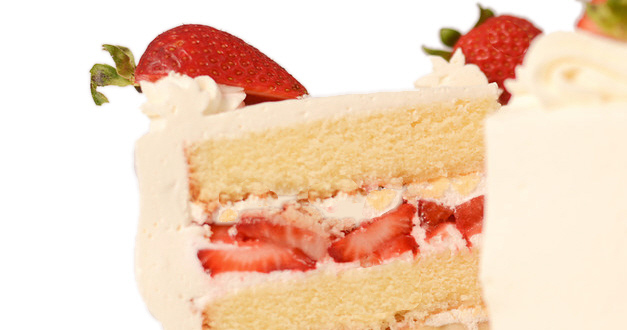 Frosted with fresh whipped cream. Hands down customer favorite. Larger sizes available. Please call for pricing. Start with silky vanilla custard into a buttery crust, then we load a generous array of beautifully arranged fresh seasonal fruit on top. An old fashioned chocolate layer cake with a rich fudge filling and frosting. This one is a classic! Our Lemon Cooler gets a new fresh look! Four layers of buttermilk cake, filled with tangy lemon curd and frosted with Italian buttercream. Please note: The Custom Cake Department is available by appointment only.